Beautifully designed vending machines, our eye-catching range complements other appliances in the washroom. Introducing our dual column, compact, robust and versatile vending machine. A cost effective alternative to mechanical vending machines. 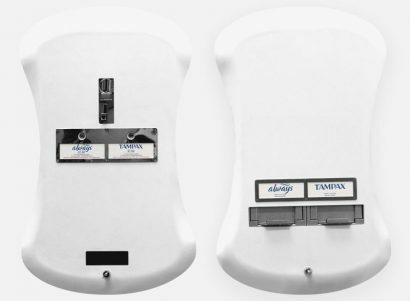 The perfect hygiene solution for baby changing facilities, with a compact design to maximise space. Enjoy the features of our other multi-vend machines, but at an even more competitive price. 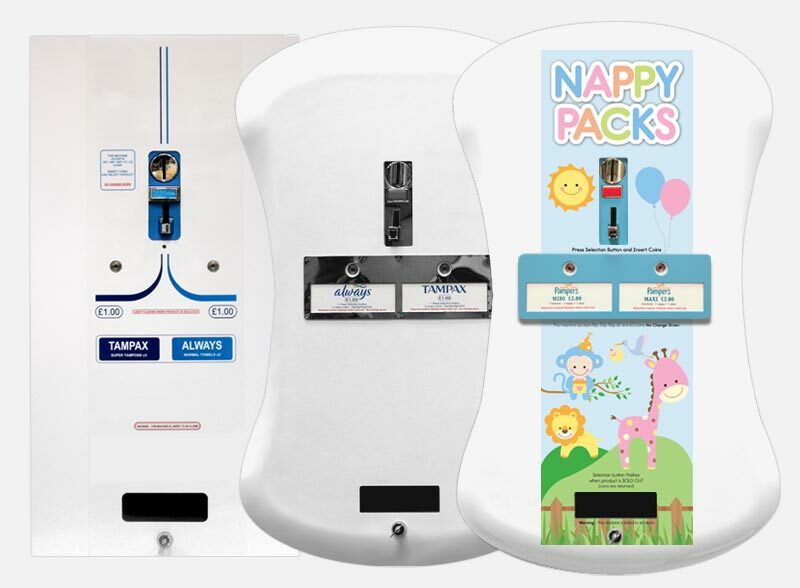 Ensure your washroom caters for the needs of parents and their children with our stylish new nappy vending machine. 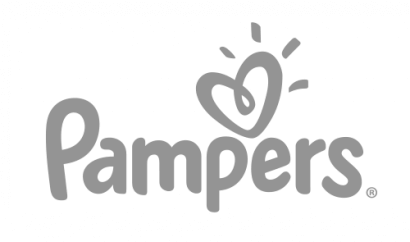 What’s more, we’re giving away FREE Pampers Nappies! 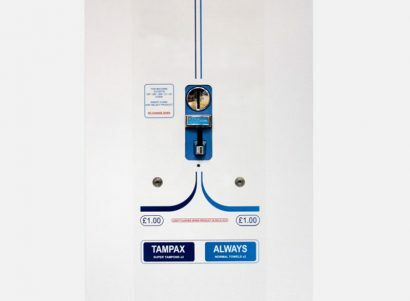 Browse our extensive range of washroom vending machines. 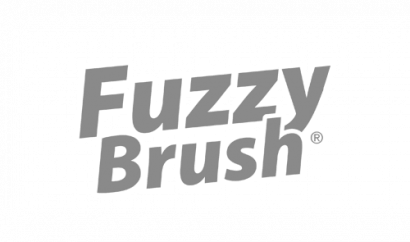 Choose from electronic and mechanical machines with a variety of finishes and capacities and all at competitive prices. 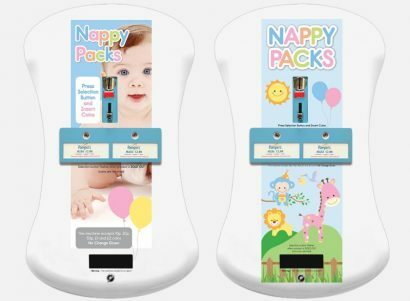 Introducing the eye-catching dual column, Duo Curve Electronic Nappy Vending Machine. Fully stocked with FREE Pampers Midi and Maxi Nappies. Meet our stunning new range of curved, ABS Plastic Vending Machines, available in both Electronic and Mechanical models. A new product development within our vending machine range. Including innovative electronic technology and unique design to complement other washroom appliances. 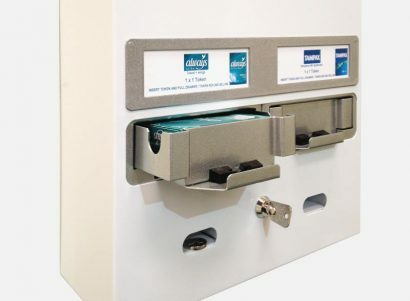 Stylish wall mounted vending machines suitable for dispensing a variety of hygiene products and retail packs. 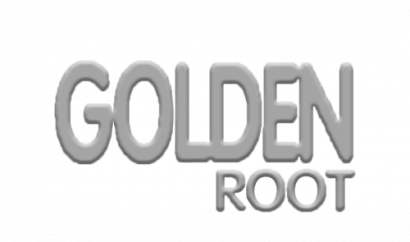 Quick and easy to install, minimal maintenance, no contracts or energy costs. 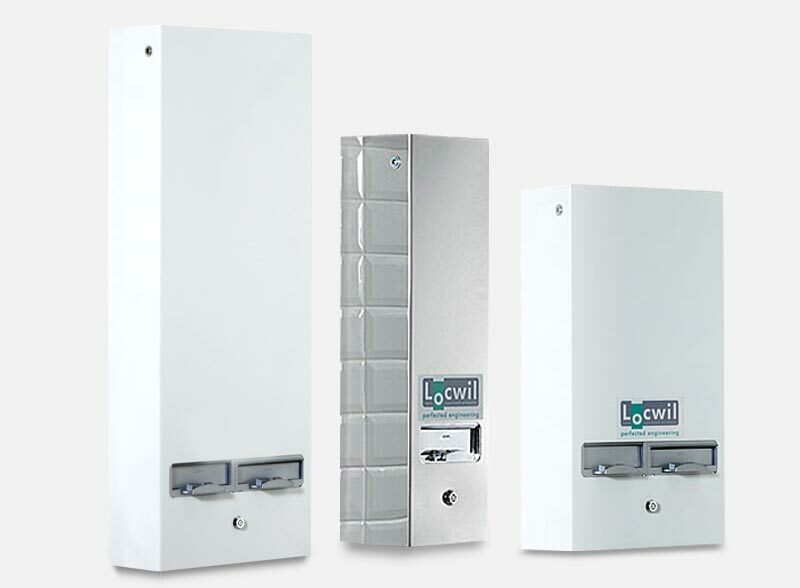 Our range of Locwil mechanical machines can be configured for coin, token, free-vend or any combination of these options. A perfect solution to Period Poverty vending. We are a UK based vending machine manufacturer supplying high quality Mechanical and Electronic Vending Machines for the Workplace and Public Facilities. 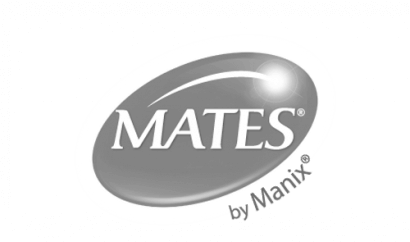 Our machines are predominantly used to dispense washroom products in facilities across the UK and abroad. 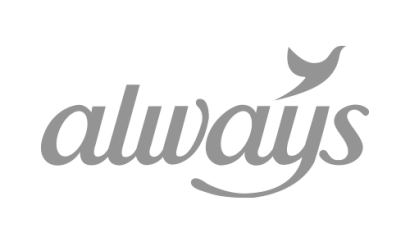 We manufacture innovative and forward-thinking vending machines, that supply cost-effective hygiene solutions and retail opportunities for our clients. 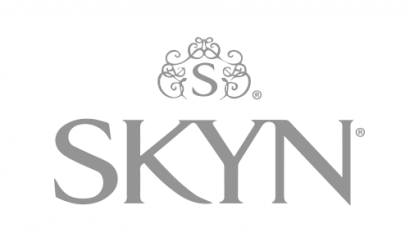 Both our machines and vending products are available for worldwide delivery, and we welcome international clients.